This Probiotic Concentrate serum is designed to be used both day and night. 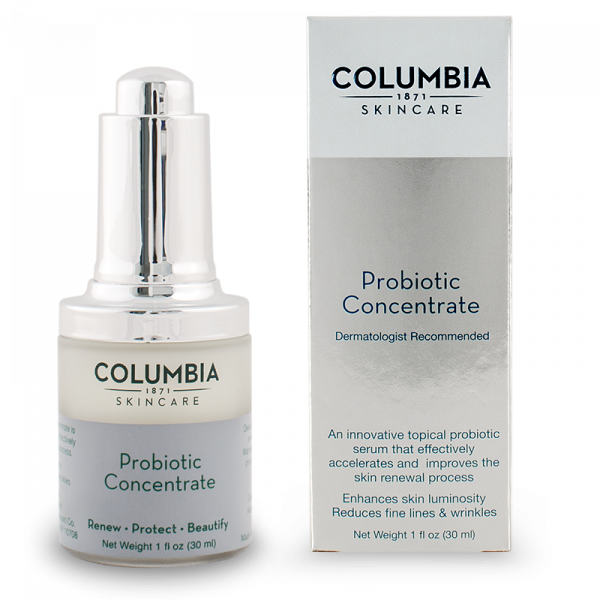 When I applied the Probiotic concentrate serum and cream, I can immediate feel my skin working. It felt tighter and softer immediately upon application and throughout the day. I like the very soft scent of the concentrate serum and cream. The products themselves say fragrance free, so I am probably smelling the ingredients that are used. The scent isn't overwhelming at all. It is actually very light and pleasant. The applicator for the serum is unique and user friendly. It has a pumping mechanism in the lid that I haven't seen before. I simply just push down on the lid and serum is suctioned into the tube. To release I simple push down on the same pump button. The Pro Complex cream has a nice thick consistancy to it, yet feels light on the skin. The thickness of the cream allows me to handle it easily and apply it where I want. It also allows me to use less because I can control it easier than I would a thin cream. I used both products together for ultimate performance. 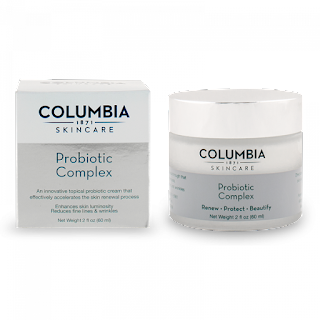 Purchase either probiotic product and receive a FREE moisturizing cream, a $38 value! 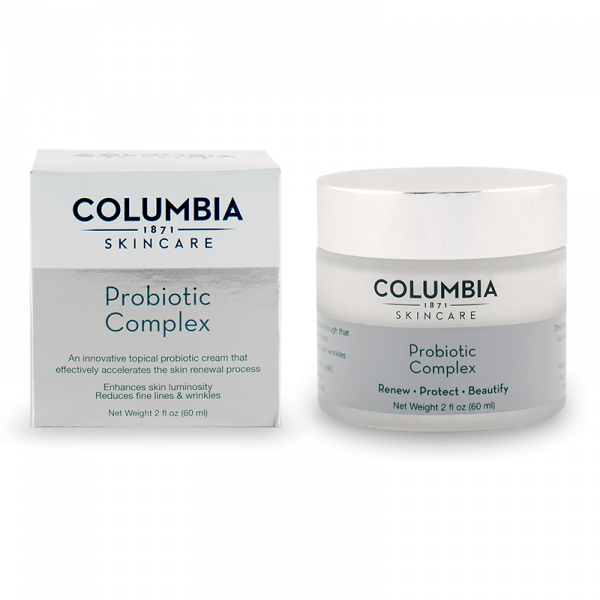 Use code: ProbioticGift at checkout. 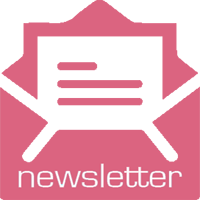 Disclosure: I received these products to try for my honest opinion as a member of Swaygroup. All opinions expressed are based on my own personal experience, unless otherwise stated. Your opinion may differ. You should always seek professional opinion when using new products on your skin and always perform allergy tests beforehand. I have never heard of this company. Nice review! These sound like great products. 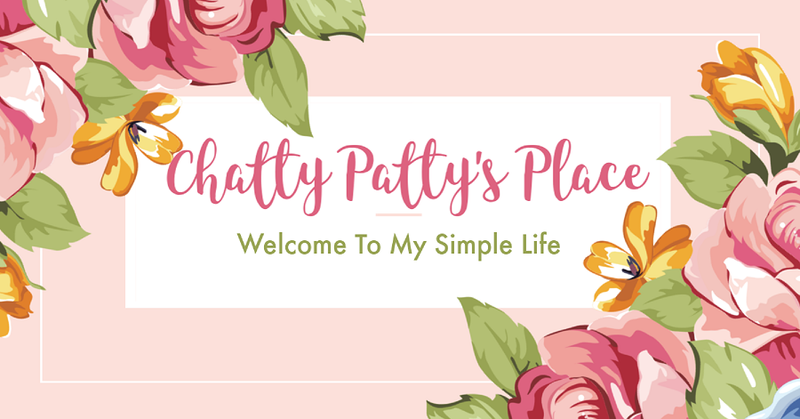 I am a skin care lover!